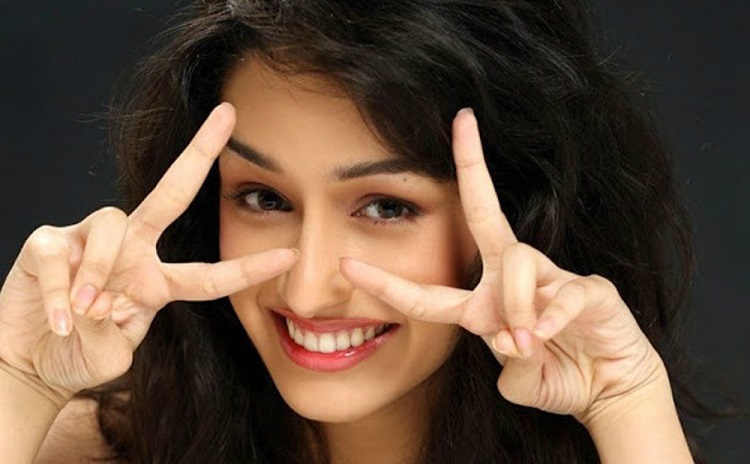 Bollywood actress Shraddha Kapoor, who has sung songs like "Sab tera" and "Phir bhi tumko chaahungi", is happy that besides acting, she gets to pursue a music career too. Shraddha feels grateful with the positive reviews she has received for her songs. "I feel so grateful for the love. I feel like I already have a musical career too. Have sung quite a few songs," Shraddha said in a statement. "There is no need to choose (one of them). I love both," she said. Shraddha, who has worked with Mohit Suri in films like "Aashiqui 2", "Ek Villain" and "Half Girlfriend", says working with the filmmaker is always "very special" for her. "He is so involved and driven as a filmmaker that everyone is influenced by his passion. I know him now for five years. He has become a very close friend and someone I look up to as well. Truly admire the passion with which he approaches his work," Shraddha said ahead of the TV premiere of "Half Girlfriend" on Zee Cinema on Sunday. Shraddha will next be seen in "Saaho" and tennis ace Saina Nehwal's biopic.